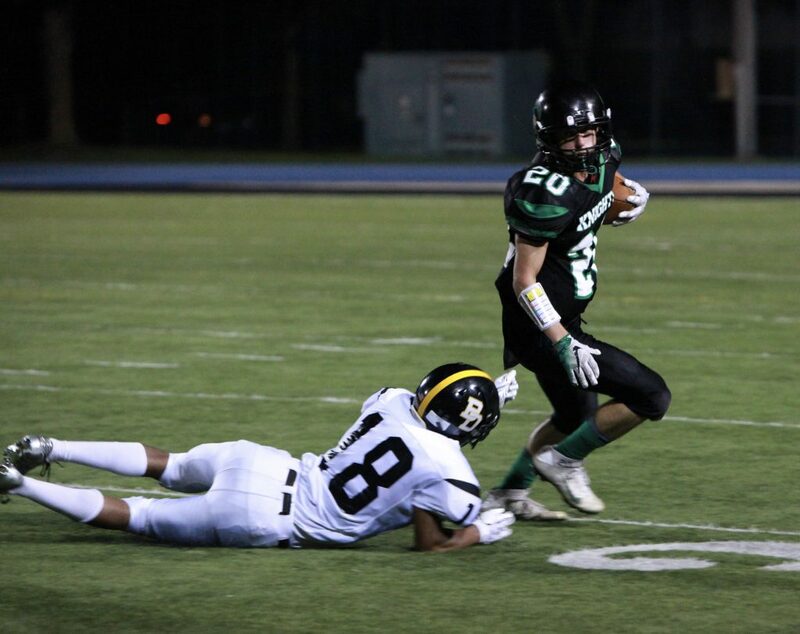 Dominican is a proud Catholic high school community centered around students who strive to master the skills that will propel them to succeed at the college level. 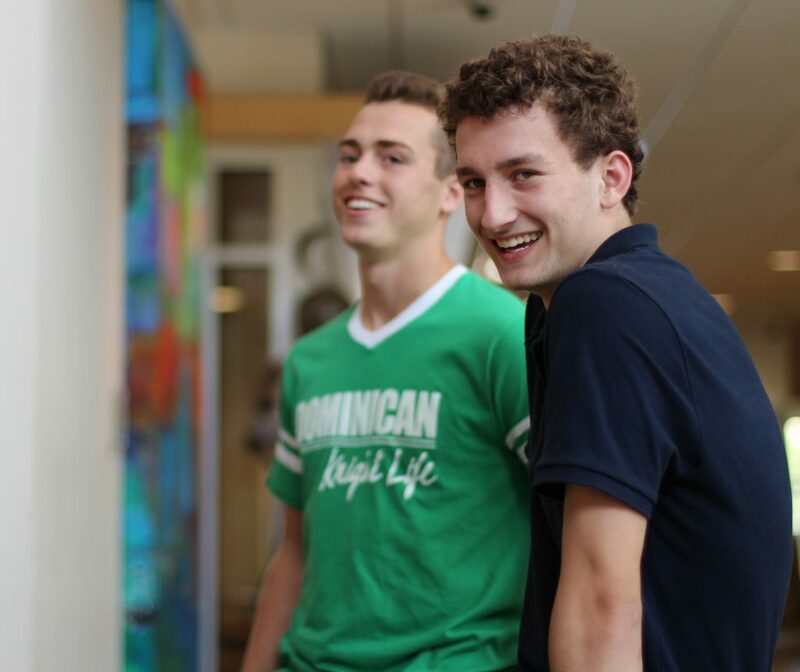 Dominican’s faith-based mission, combined with a rigorous curriculum produces graduates who are prepared to face the challenges of the world beyond high school. 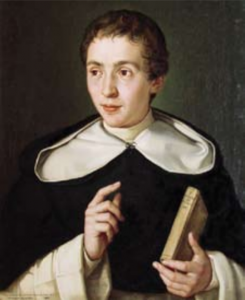 Dominican presence in Wisconsin came through Italian native Father Samuel Mazzuchelli, O.P. (1809-1864), who preached and established faith communities throughout Michigan, Wisconsin, Illinois and Iowa. An accomplished scientist and architect, Fr. Mazzuchelli earned the respect of fellow Catholics and Protestants as well as Native Americans and settlers, for his preaching and openness to others. 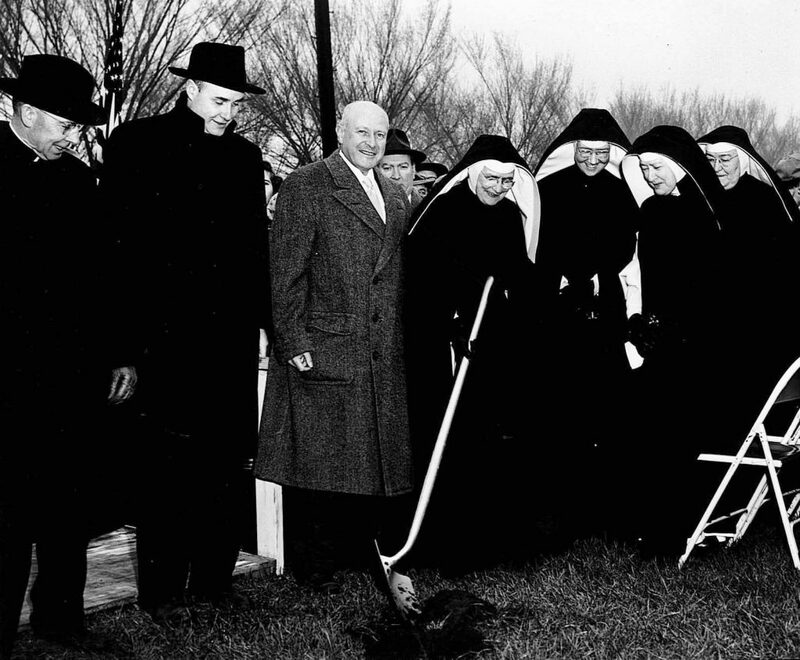 One of the new faith communities, the Sinsinawa Dominican Congregation of the Most Holy Rosary, would eventually serve as the foundation for Dominican High School. 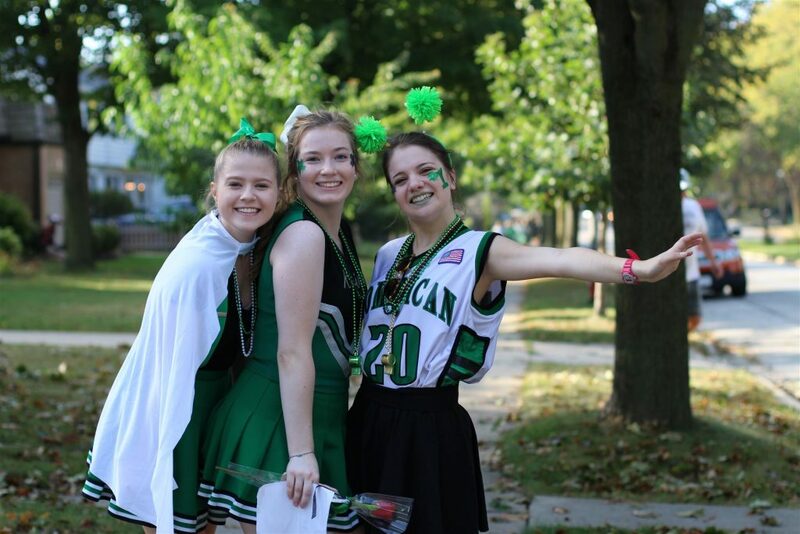 The 2018-2019 school year marks 172 years since the founding of Dominican’s sponsoring order of Sisters by the venerable Father Samuel Mazzuchelli. The Sinsinawa Dominican Congregation was the first religious congregation incorporated in the new state of Wisconsin in 1848. 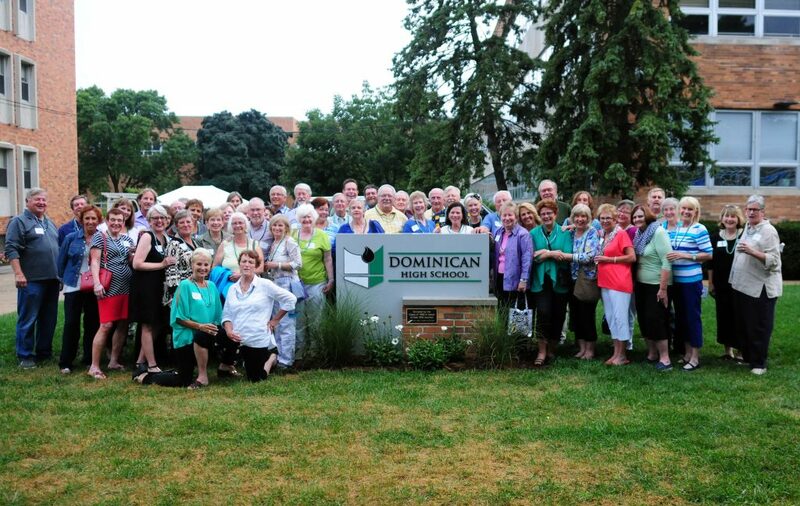 In 1956 Dominican opened its doors to 174 freshmen from 26 surrounding parishes. 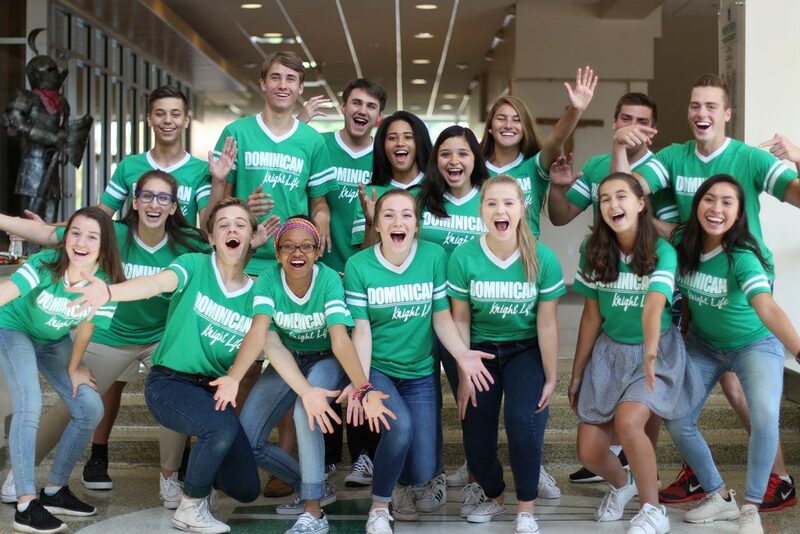 Today, Dominican continues to build upon a rich tradition, continually producing highly educated, ethical, and compassionate leaders equipped to respond to the vital needs of our local and global communities. 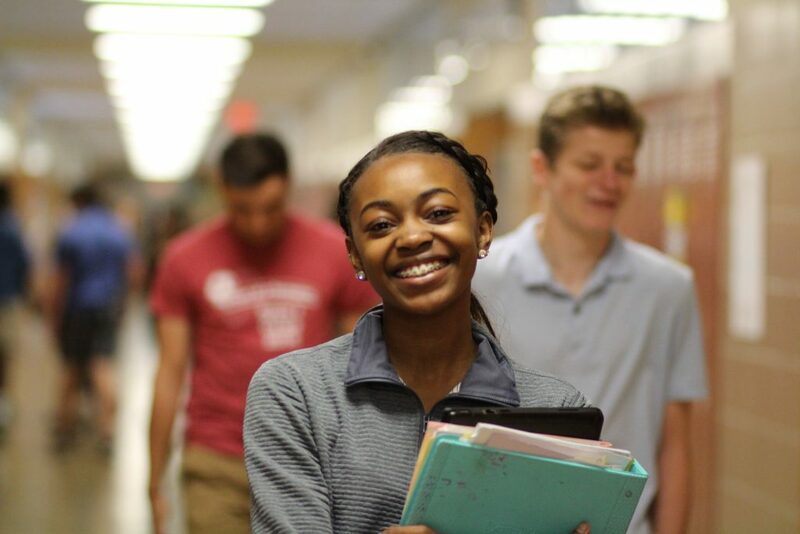 Dominican’s diverse student body comes from over 50 grade schools and pulls from four counties in southeastern Wisconsin. 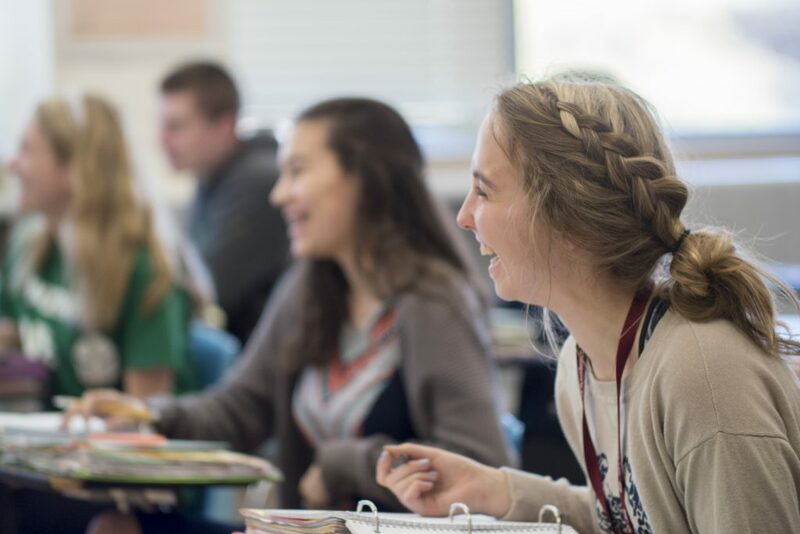 With an enrollment just over 350 students, Dominican is able to offer students personalized attention and a student to teacher ratio of just 13:1. Over 98% of students that graduate from Dominican High School pursue higher education at a wide variety of colleges and universities, including those considered among the most elite in the nation.